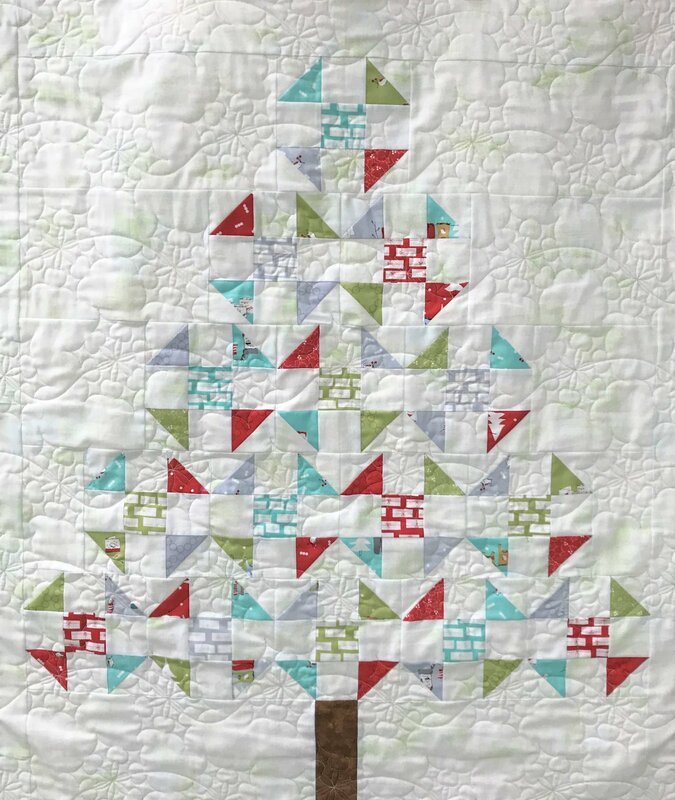 Learn to use your AccuQuilt Cutter and Dies to create stunning projects. These classes will use the Qube, Applique Dies and Strip Cutters. It is optional to use a 6.5 “ strip cutter. This can be scrappy or a solid color tree, whatever appeals to you.